High in Protein ratio(30 gm) in 35gScoops. 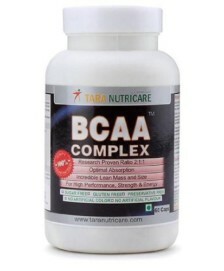 Rich in BCAAs & EAA, NEAA. The purest & most expensive source of whey protein available. 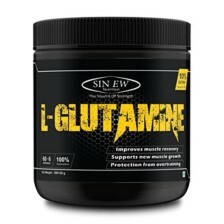 * Helps in muscle tissue preservation during dieting or cuts. * Act as an energy source when there are no carbohydrates available. * Build and maintain proper hormone levels. * Necessary chemical reactions to take place. * Keeps body’s immune system functioning properly. 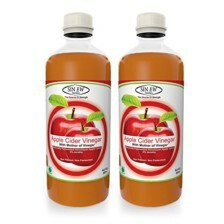 * Helps in proper regulation of the body’s fluid balance. 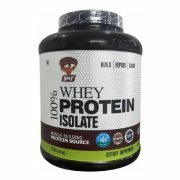 SNT 100 % whey protein isolate is the purest and must expensive source of whey protein isolate available. 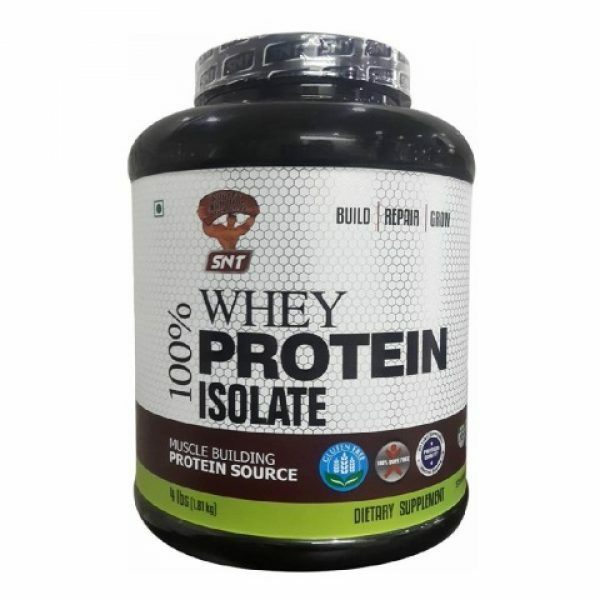 SNT 100 % whey protein isolate is a super – star among other protein powder products. 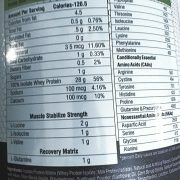 Directions: Immediately after training, Mix 1 – 2 scoops of 100 % wpi with 6 to 8 ounce of milk / fruit juice. I love this brand ….. I have bought so many time and its the first time i am reviewing this product …. Its just value for money product.